A1 Tampa Limo offers fast free Limo Quotes for the Tampa area. For you next Limo Reservation in Tampa Florida, consider A1 Tampa Limo as your best choice for cheap transportation in Tampa, Luxury Hummer Limousines. We offer High Quality Transportation Service for all events, and all people. We have shuttle service in Tampa from TPA to Tampa area hotels, for when you first land here. We rent Party buses and limos for night life, sightseeing and corporate and group events. We are available for rate quotes 27/7 on line for you to shop our vehicles and find the best choice for your group. 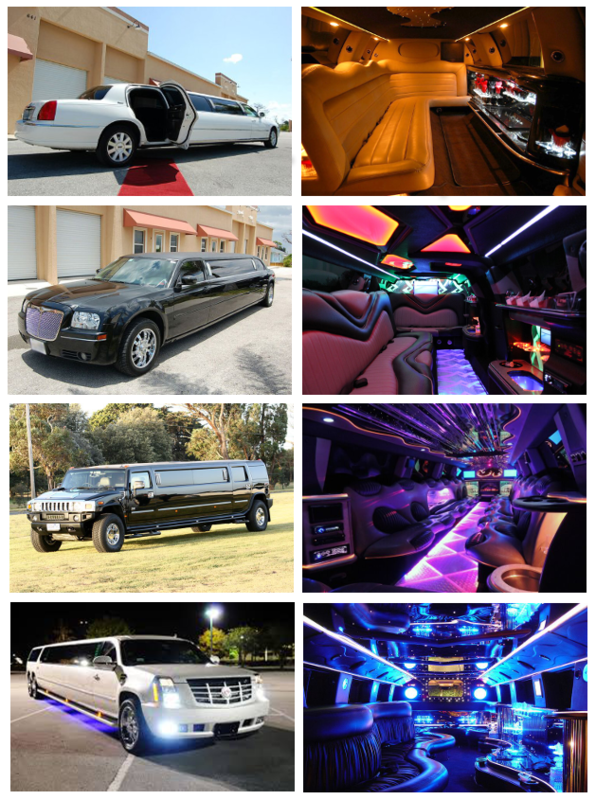 See what makes A1 Tampa Limo the number 1 Company in Tampa Florida. Call for a Limo Quote now, chat now with our live reps to see what specials are being offered. A1 is number one in Limo Quotes Tampa – Limo Reservations Tampa, and Limo Hire in Tampa.